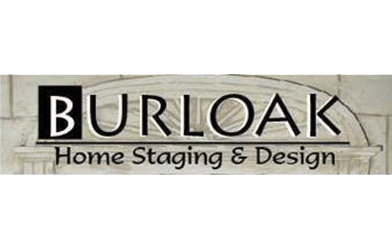 Burloak Home Staging & Design provides Home Staging and Interior Design Consulting services. Whether you wish to present your home’s greatest attributes to prospective homebuyers or beautify your interior for your own enjoyment, we would be pleased to assist. Interior Design Consultant Allison Donnelly, has been working in the industry since her graduation from Sheridan College’s Interior Design Program in 2000, and is a member of the Decorators and Designers Association of Canada (DDA). Allison can help with any size project; from one time paint colour consultation to in depth planning of a renovation or remodel. She is capable of working with all budgets and styles, resulting in a final look that is reflective of each client’s personal taste. Personable and professional, Allison has a natural ability to combine lines, colours and textures for a beautiful effect. Please contact her today, to discuss how she can help you to create the home of YOUR dreams.